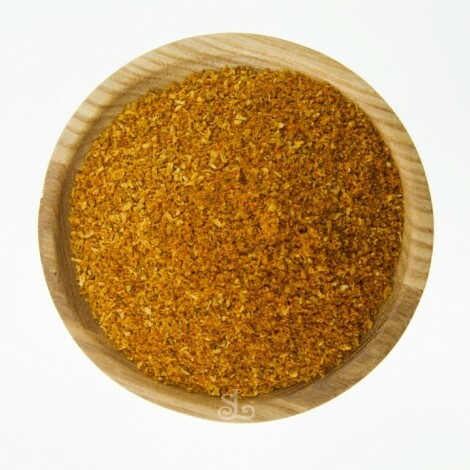 Madras Curry Powder roasted & blended by the Spice Library. 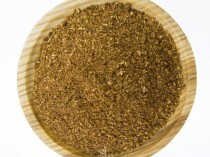 Madras Curry powder is a traditional Indian spice blend with medium heat. 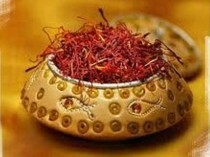 The Spice Library Madras curry powder originating from South of India is often used for meat or vegetarian curries. Cook with Persian Ghee for an authentic & satisfying flavor. The Spice Library’s Spices Madras Curry powder is a traditional South Indian spice blend with medium heat. The Spice Library Madras curry powder originating from South of India is often used for meat or vegetarian curries. This handcrafted blend is gluten free with no added preservatives. Depending on the Provence of India, the Spice Library’s Spices madras curry is either cooked with yoghurt or coconut milk, or tamarind and lemon juice. 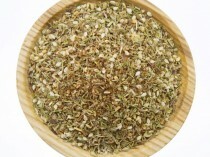 Some recipes include; mustard seeds, asafoetida and curry leaves. Madras curry powder cooked with yoghurt or sour cream for a milder version. For enhanced flavor, we recommend cooking with our deliciously made Persian Ghee. Serve with Persian Cumin Rice (pilaf) and cucumber yoghurt. Garnish the curry with generous amount of fresh coriander.